2012 Giro d’Italia to start in Denmark, not Washington, D.C.
MILAN, Italy (AFP) – Denmark has been awarded the hosting of the first three stages of the Giro d’Italia in 2012, organisers of the race RCS announced Friday. 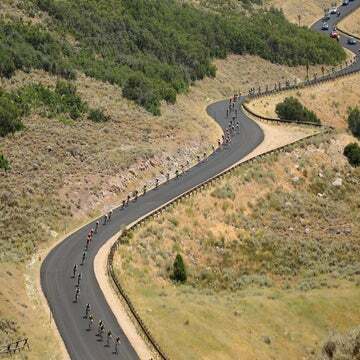 The decision represents a blow to those hoping to bring the Giro’s opening stages to the United States for 2012. RCS boasted Friday the Giro would visit Scandinavia for the first time ever, taking the race peloton to its northern most point. The three-week Giro is regarded as the second biggest stage race in the world after the Tour de France and has enjoyed something of a boost in recent years thanks to often-daring choices of terrain on the part of organizers. 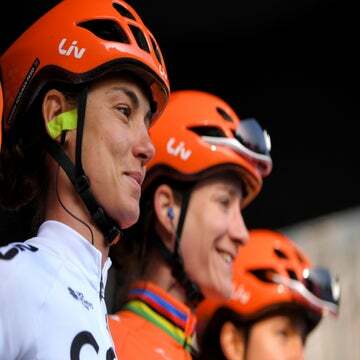 The race for the leader’s pink jersey will begin with an individual time-trial starting and finishing in Herning, in the middle of Jutland on May 5. 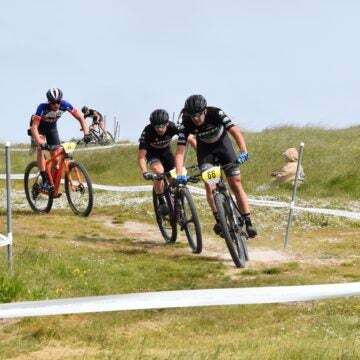 Herning will also host the second stage, a mass-start race of nearly 200 km the next day while a third stage of nearly 200 km will start and finish in the city of Horsens in south-east Jutland. The Giro has begun a total of 10 times in foreign countries. Last year Amsterdam hosted the start of the race, which was won in the end by Ivan Basso of Liquigas. RCS Sport CEO Giacomo Catano praised the Danish autorities’ positive input to the project. “At RCS Sport we are impressed by the commitment and professional approach that the Danish authorities have displayed while creating and presenting the project to host the Giro d’Italia in their country,” he said. The coup for Denmark will come a year after the country hosts the world BMX championships and the world road race cyclng championships, in Copenhagen.